Take a brief respite from the busy holidays and treat yourself in a timely manner! This deluxe treatment includes the comforting warmth and aromas of pomegranate and goji berry. Calms skin from the effects of our crazy weather and soothes dryness. A blend of lactic and salicylic acids dissolve dead skin cells to reveal soft glowing skin. This fresh treatment is designed to make a difference in your skin in a convenient amount of time - lay fully clothed under a soft, warm blanket and let us focus on your skin health. This facial does not include extractions - if you would like extractions, please book any of our one-hour treatments. 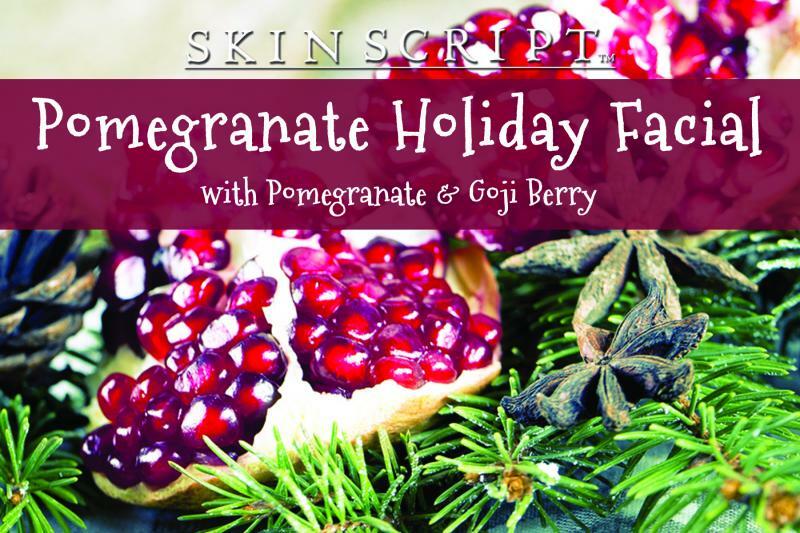 A limited edition, express treatment that will get you glowing for the holidays in no time! With the next generation of AHAs and enhanced with a mandelic complex, Hibiscus Peel is a non-irritating, phytobioactive peel that accelerates cell turnover while providing skin lightening, healing, and moisturizing benefits. Great for all skin types, Hibiscus Peel fights the signs of aging and brightens skin tone while improving cell regeneration. This express treatment with the Mandelic/Phytic/Pyruvic complex will tone skin, stimulate collagen activity, balance excess oil, and provide antioxidant benefits. No downtime, just glowing, fresh skin! This corrective treatment has everything you need to revive dry, damaged summer skin. 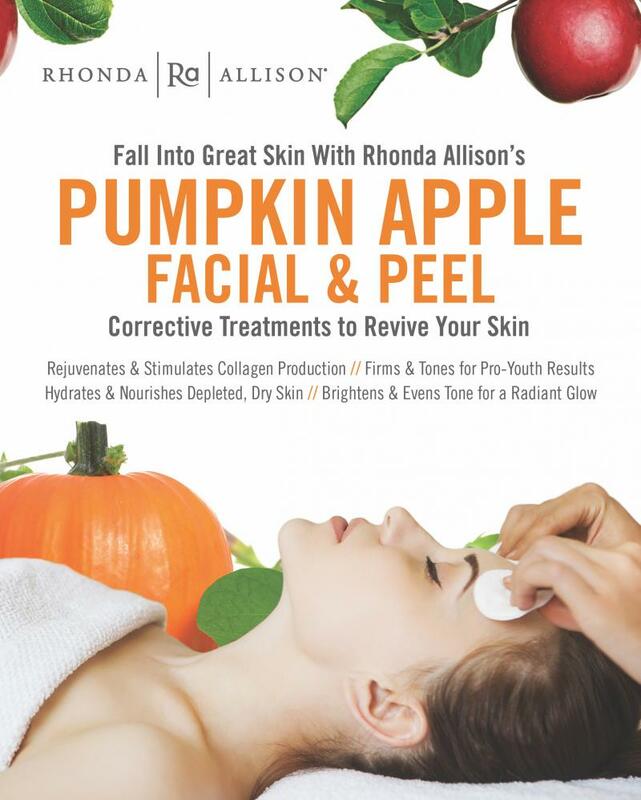 Packed full of nutritious pumpkin and rejuvenating apple wine extract, this facial generates results. Tightens, firms, and infuses skin with potent antioxidant support and brightens skin for a beautiful, glowing polish and radiance that lasts for weeks.